Drama Exams Commence Celebrating Success!!! The Junior School pupils have thoroughly enjoyed performing in the music and drama classes in the Eskdale Festival over the past two weeks. The medal and certificate haul was very impressive! We are delighted to have been asked to perform our choral speaking and to sing at tonight’s gala concert. The Eskdale Festival has been a wonderful, positive and exciting time for our pupils. 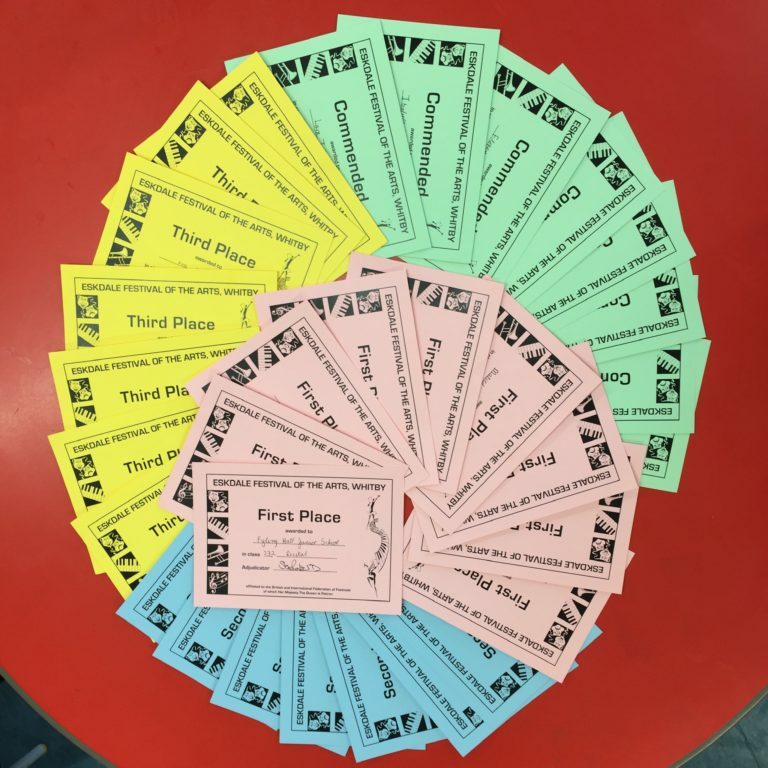 Children as young as 5, have taken part in the competition and have won medals! 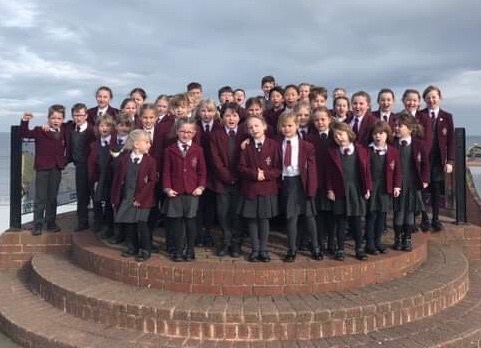 We are looking forward to performing in the Gala Concert this evening. We are delighted to have been asked back to perform. Also performing at tonight’s concert are Maria Matschke and Silas Venus Haslett, who came first and third respectively in the Year 13 monologue class. Anisia Fedotova will also take part, coming 1st in year 11 monologue class.The pupils have worked so hard and performed brilliantly. We couldn’t be more proud of their achievements over the last two weeks. Obviously, this would not be possible without their marvellous teachers, so a huge thank you to the Junior School staff, Drama Department and Miss Stewart, for their enthusiasm and hard work. Well done and thank you all!! !